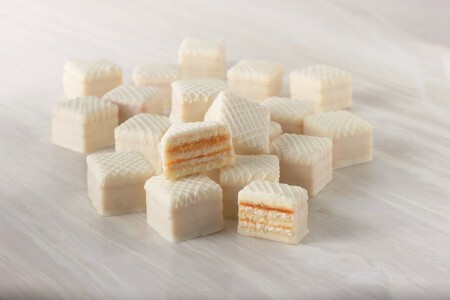 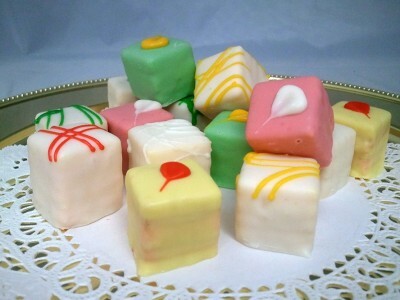 Delicious Petit Fours Desserts. 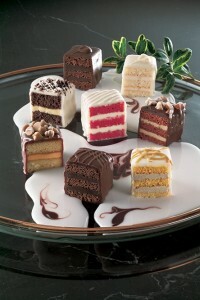 Add a delicate touch to your dessert table with these bite-size cakes from AppetizersUSA. 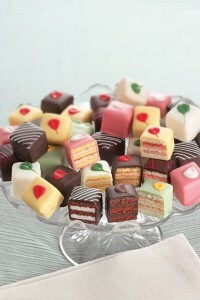 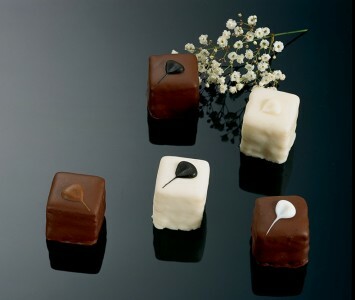 Petit Fours flavors include Chocolate, Coffee, Tuxedo, Mint and Passion Fruit.